Yesterday Pete Seeger passed away in the age of 94. Rest in peace, Pete! 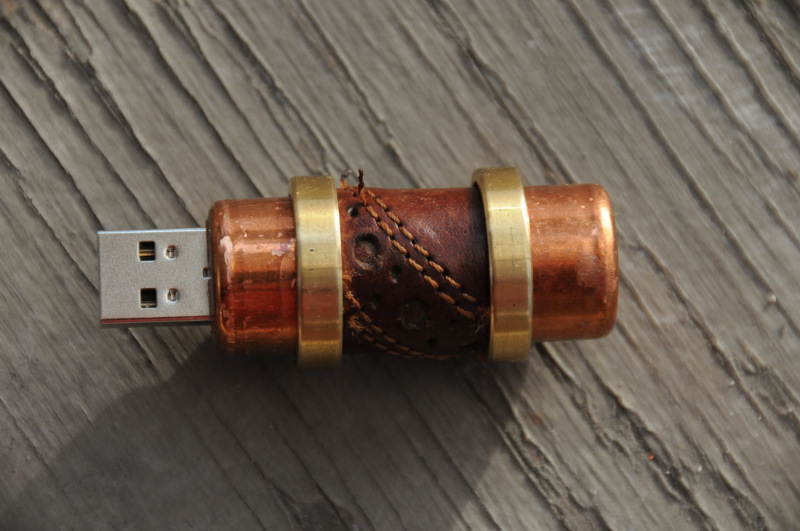 My USB stick Instructable is “featured”. It is shown on the Technology main page. I didn’t expect, that it is so popular. 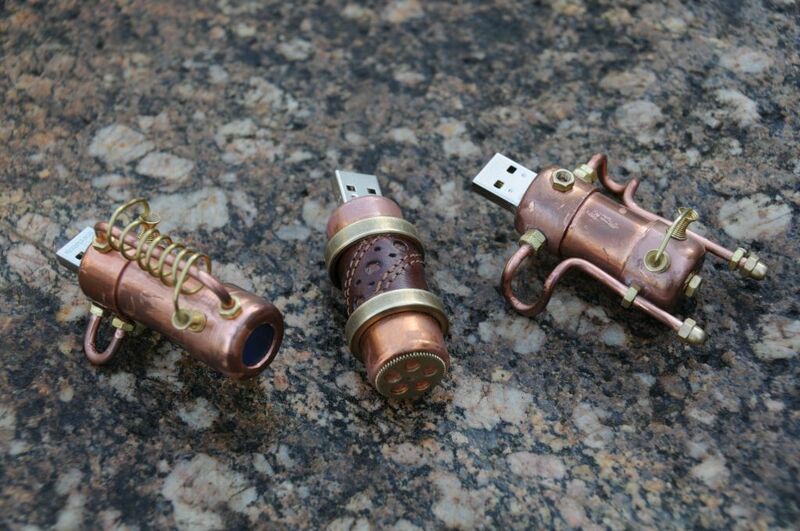 Today I created my first http://www.instructables.com/id/YASUS-Yet-Another-Steampunk-USB-Stick/. It was more work than expected, especially the preparation of the photos. Then I reloaded the page every 15 minutes to see the growing number of views. Here is a little enhancement for the Cheerlights sketch. I’ve attached a servo, which shall ring a little bell. Alas, the servo is to slow to have a hearable effect on the bell – the sound of the servo is louder than the ringing of the bell. 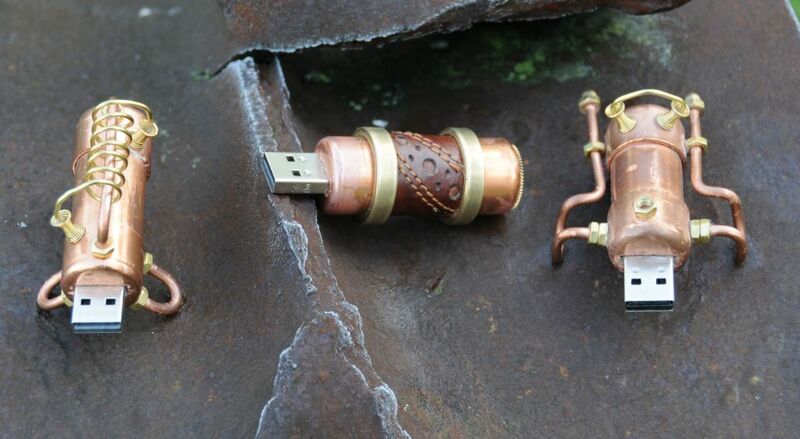 Last Thursday Richard Nagy, known as Datamancer in the Steampunk scene, has passed away in an accident. He was always an inspiration for the steampunks. We will miss him and his work. 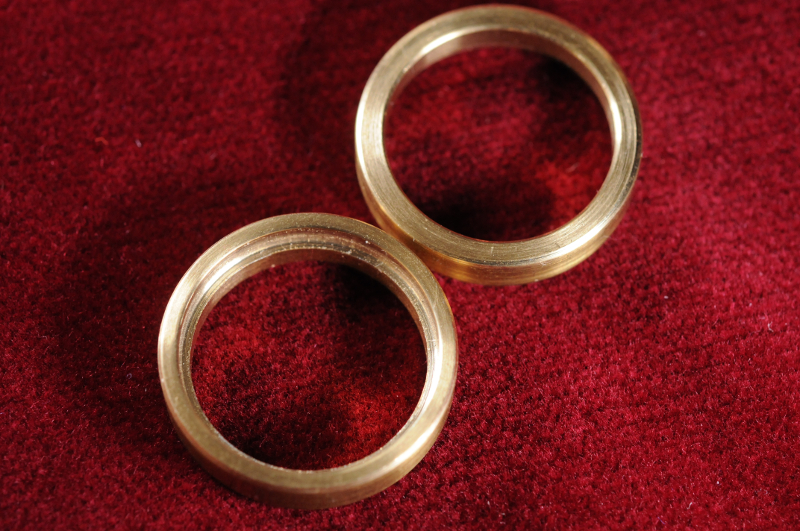 A friend (Remington Brass) has turned two brass rings, which I need for the third USB stick in steampunk design. I hope I will finish it this weekend or the next.